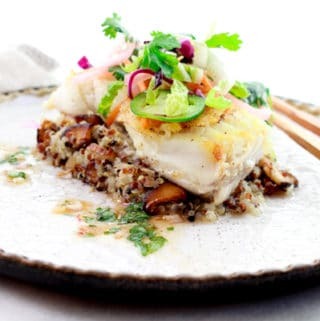 Last Updated: December 11, 2018 · Published: October 22, 2018 By: Asian Caucasian 6 Comments This post may contain affiliate links or sponsored content. If you’ve ever spiked your Jello it’s the same way but in a shallow tray instead of a shot glass, but that will work too if you don’t have these adorable tasting spoons on hand. These slimy eyeballs are actually lychees from a can. The lychees sure do look like eyeballs and conveniently have a hole in the middle so you can insert a blueberry or raspberry for the pupil. These Jello shots are scary good! I used strawberry-flavored Jello for this recipe, but you can use cherry or any red-colored gelatin. Add the vodka when you add in the cold water and let set in fridge for about 2 to 4 hours. 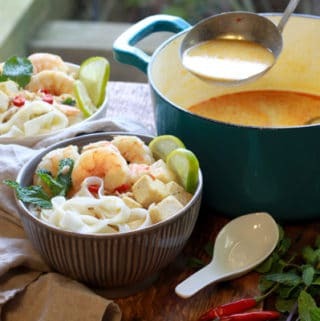 Drain the can of lychees in a colander. Place one or two blueberries into the hole of each lychee. Set aside. Canned lychees can be purchased at the Asian market or specialty markets. Or, you can get them online here. 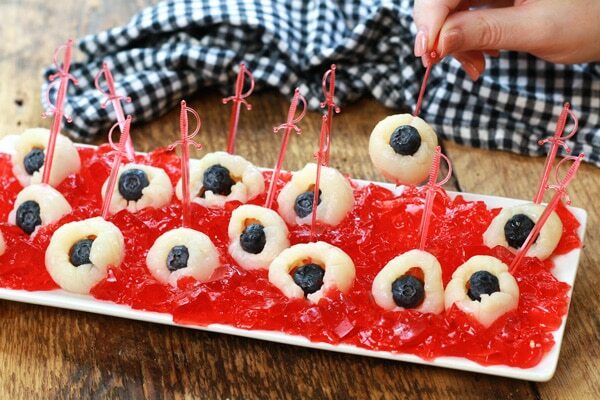 If you don’t have serving spoons and prefer to present these Creepy Eyeballs on a tray, just spread out the Jello and place the eyeballs on top with a speared toothpick. Still very creepy! Or, put each “eyeball” on an individual serving spoon on top of a dollop of Jello. Would you dare? 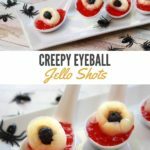 These Creepy Eyeball Jello Shots are just what you need on your Halloween party table for a good scare! 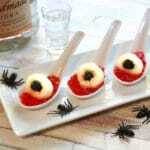 Scary looking Creepy Eyeball Jello Shots will have your Halloween guests doing a double-take! 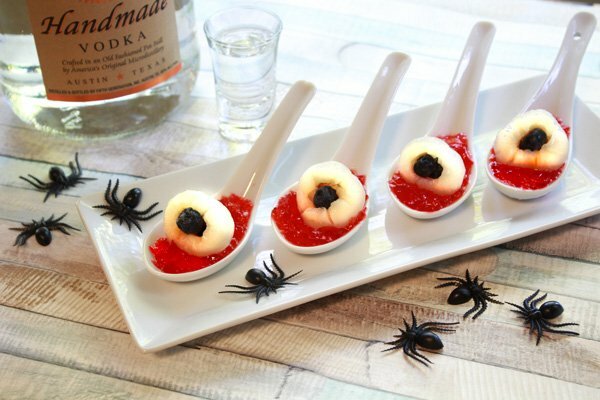 These Creepy Eyeball Jello Shots are just what you need on your Halloween party table! So scary! 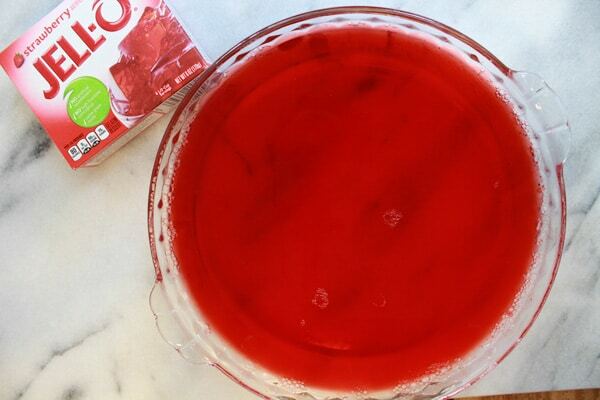 Make the Jello: Empty Jello package into a large mixing bowl and add the boiling water. Continue stirring for two minutes or until the Jello is completely dissolved. Add in the cold water and vodka. 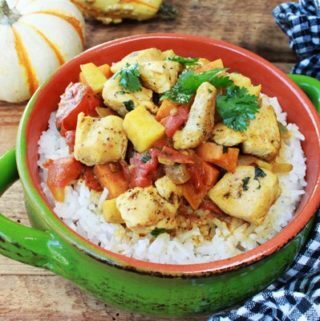 Stir until completely mixed and pour into a shallow dish. 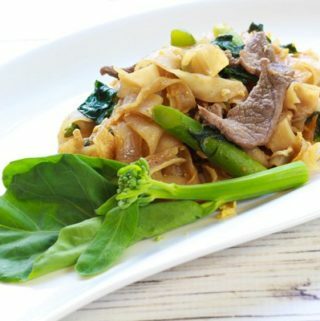 Let set in the refrigerator for 2 to 4 hours until firm. Make the eyeballs: Drain the can of lychees in a colander. Place one or two blueberries into the hole of each lychee. Set aside. Assemble: Using a fork, break up the set Jello. 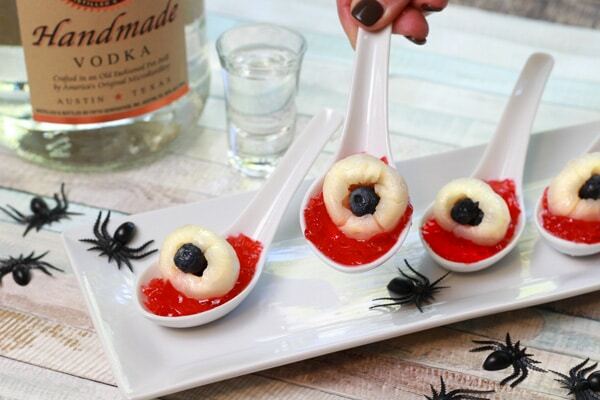 Using tasting spoons (or shot glasses), spoon a teaspoon of the Jello onto each spoon and top with a lychee “eyeball.” Serve the Creepy Eyeball Jello Shots on a tray if desired. 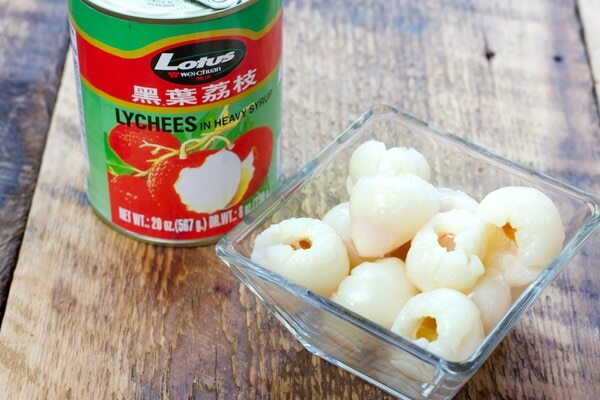 Lychees can be purchased at select gourmet grocery stores and at most Asian markets. Or you can buy it on Amazon here. 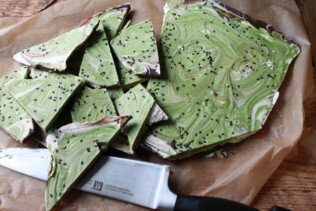 If you liked this recipe, try our Asian Matcha Holiday Bark. This is such a fun idea for Halloween parties! Thanks, Toni! 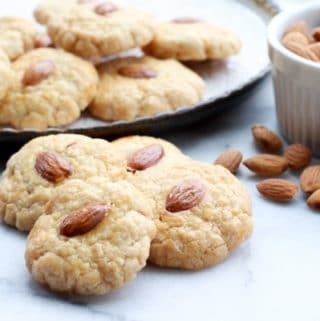 It was fun to make too! Would you eat an eyeball jello shot? I dare you! 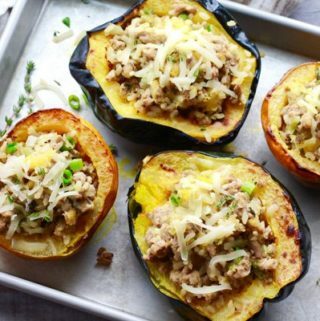 These are going to be a fun way to get the Halloween party started! 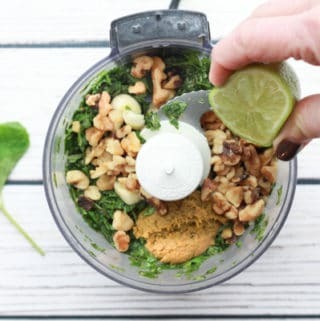 Love that they can be make non-alcoholic for the kiddos too! Yes!! 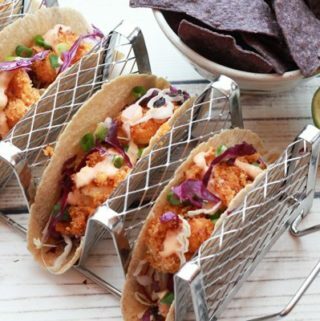 These are scary good! 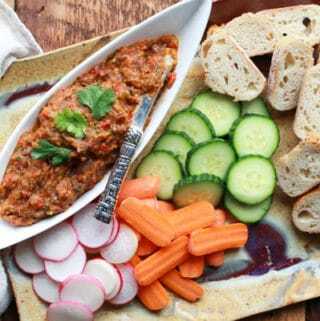 And so fun and easy!